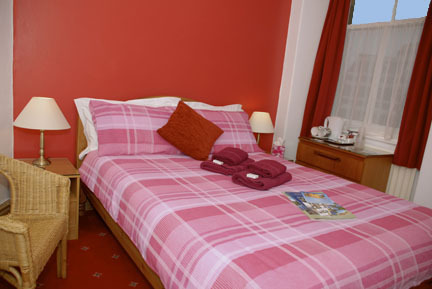 A comfortable Double ensuite room with shower, WC and washbasin. The room is complete with colour tv, hospitality tray and welcome pack. © 2019 Adam Place Guest House | All rights reserved | Powered by iReckon.